What 3DS Games do you recommend? 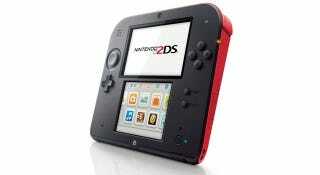 So I'm getting a 2DS (because hinges are for the weak) for play Pokemon X/Y. What other games do you have to recommend? Just a note: the 2DS runs every game that the 3DS does, so you don't have to pick specifically 2D games. And I'm already considering Scribblenauts Unlimited.